Jewellery is an art form that has the ability to convey a deep sense of intimacy, and as such is able to carry with it our intimate tales from generation to generation. This quality is emphasized especially when a piece has been custom made. Should you wish to discuss custom work further, please contact the studio. 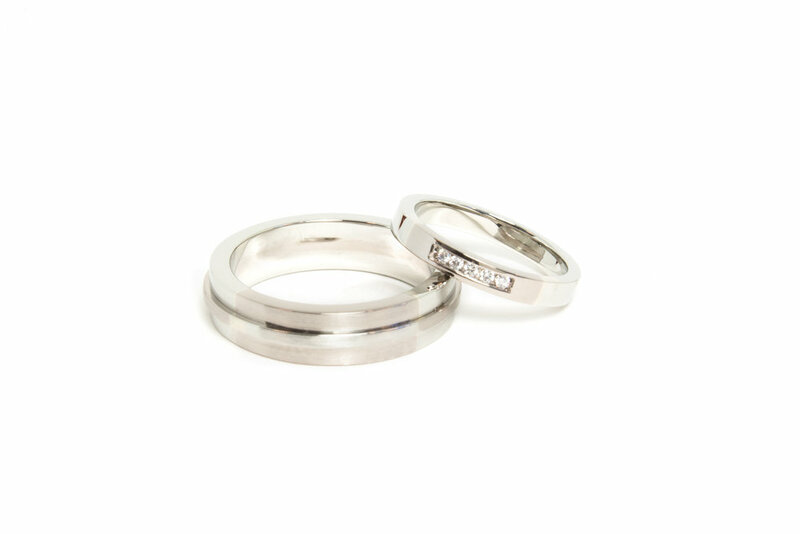 Wedding Bands in 18kt Palladium White Gold and 18kt Gold, with channel set diamonds. Subscribe to our newsletter to stay up to date on new products, upcoming events & more! 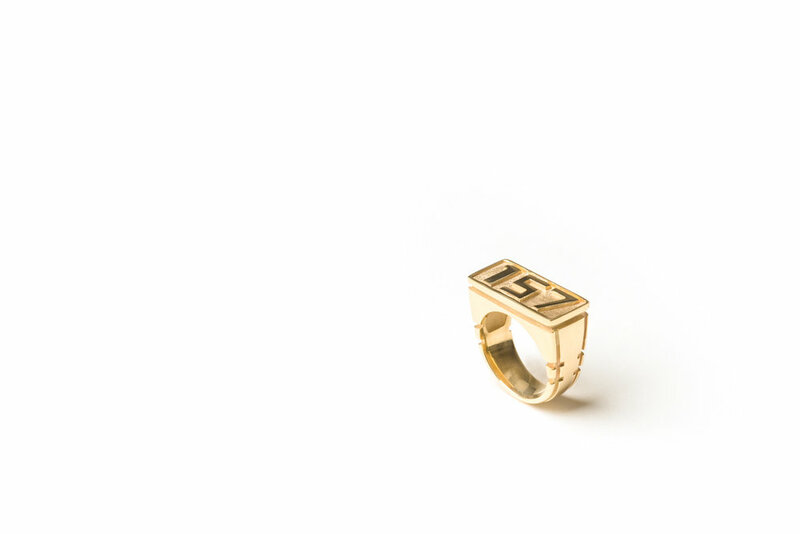 Shelbey Dodds | Jewellery Design + Metalsmithing respects your privacy.